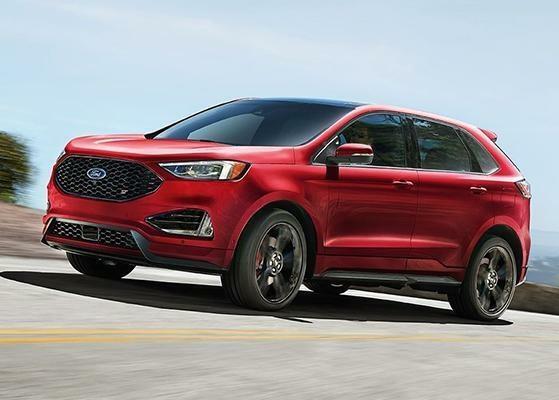 The First SUV From the Ford Performance Team. 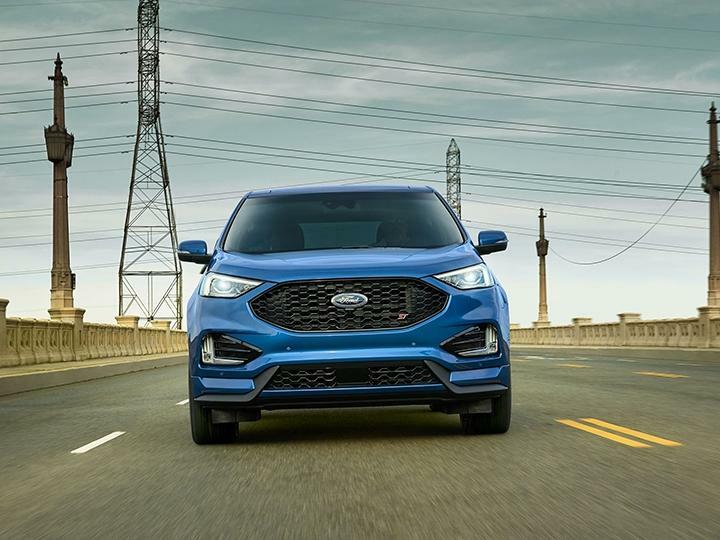 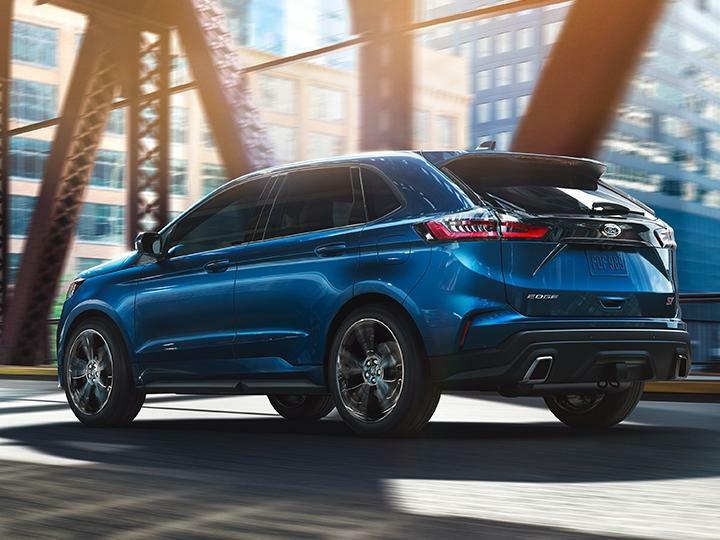 Put the 2019 Edge ST into Sport mode and a thrilling ST drive experience takes on a new life. 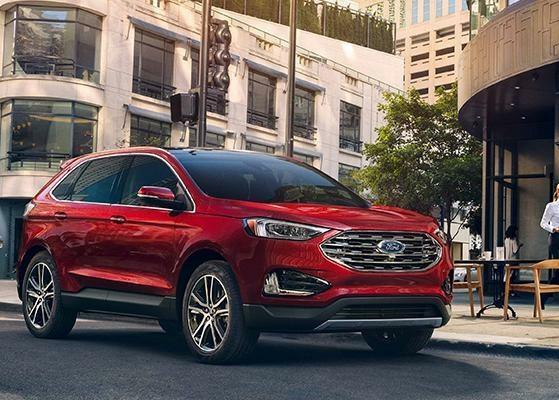 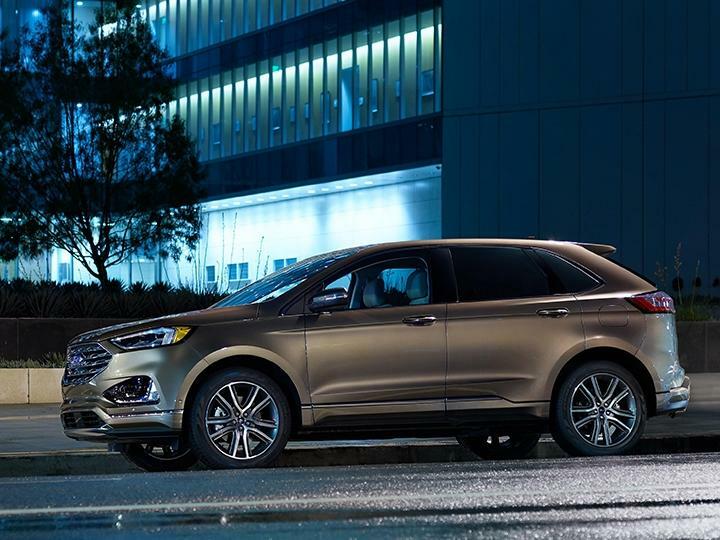 From its Ford Performance tuned suspension to an array of Ford Co-Pilot360TM Technology and impressive body lines, ST is not a vehicle that will go unnoticed. 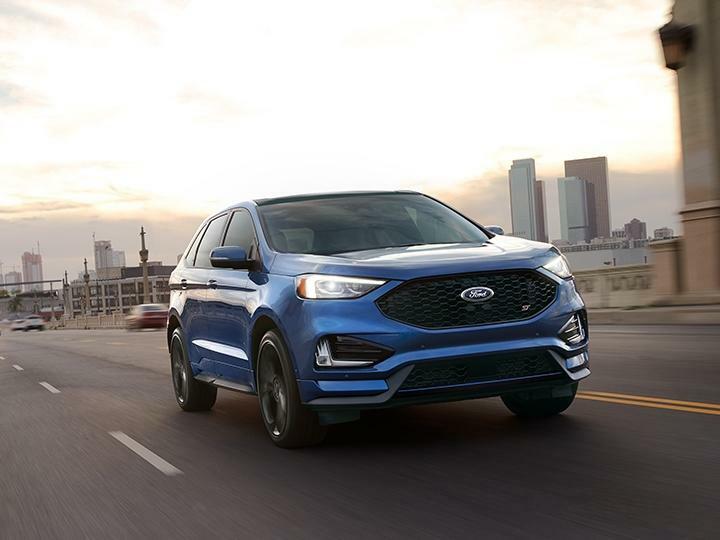 The ST has a lower center of gravity than other Edge models and is designed for better body control, tight corners, and steering control. 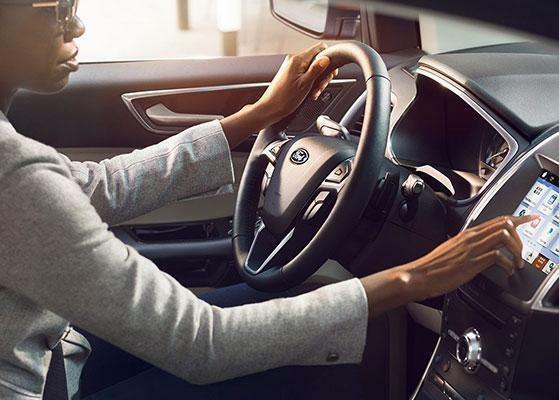 A thrill ride with the brains to match. 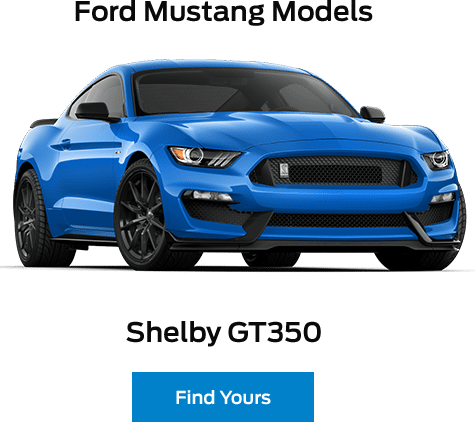 With 335 hp and 380 lb.-ft. of torque, a 2.7L V6 turbocharged EcoBoost® engine, available wireless charging and an array of driver-assist features, the ST combines power, torque, and technology to create a truly commanding driving experience.